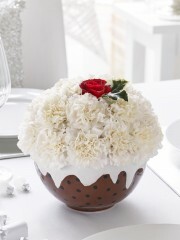 Featuring white carnations, a red rose and holly, arranged in a festive plum pudding ceramic bowl. 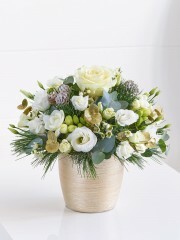 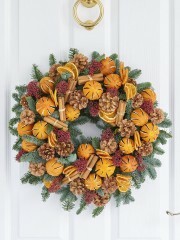 Dundee flowers have a festive selection of flowers that are specifically arranged to fit the Christmas period. 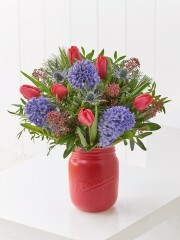 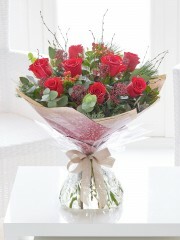 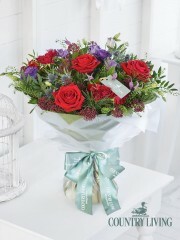 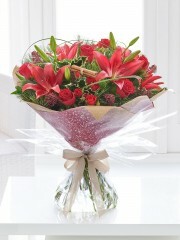 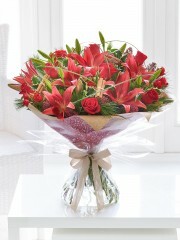 We offer same day next day or a date of your choice for delivery from Dundee florist. 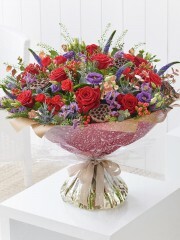 So if you won’t be seeing someone you care about this summer let them know you are thinking of them and send them a gorgeous flower arrangement to let them know how special they are to you. 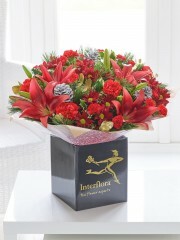 An exquisite floral arrangement lovingly prepared by one of our skilled staff and delivered to wherever you like in Dundee.Our array of flowers and baskets and a great way to surprise someone from Dundee florist. 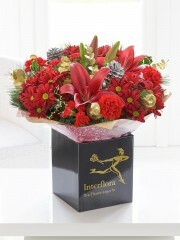 We will ensure they look special but how about adding on an extra gift, it is Christmas time after all. 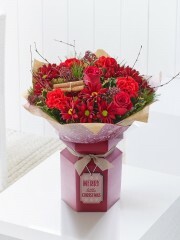 Add on chocolates, candles, wine or even Champagne to kick off the festivity and please a friend or family member. 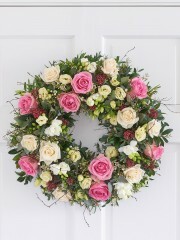 By placing your order with us at Dundee florist online you can relax at home and let us do the rest f the work knowing that we will take care of the rest of the order paying attention to the all important details and presentation of the flowers you order from Dundee flowers. 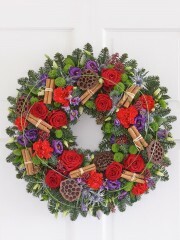 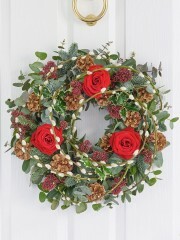 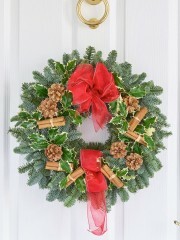 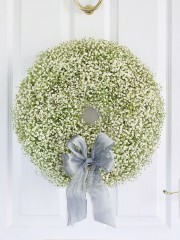 If you are stuck of ideas we have lots of options from out Christmas flowers at Dundee florist.